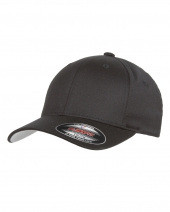 If you are looking for stylish custom made head wear then Flexfit would be your number one choice. 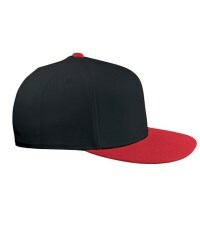 Flexfit is the largest vendor for caps and other headwear. 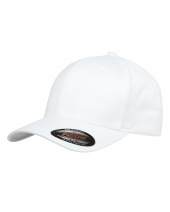 Flexfit is a customer of world renowned brands of sports, street wear, action sports, golf etc. 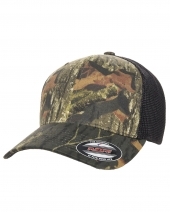 Flexfit is the oldest manufacturer of hats, its hats are incomparable. 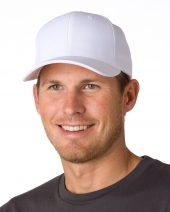 The style and designs of Flexfit hats are unique thus classy. 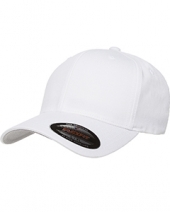 The most prominent feature of Flexfit caps are their quality. 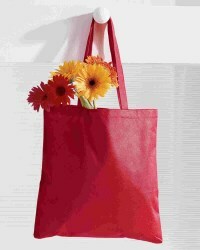 They provide high quality in lesser price. Flexfit promises quality and it delivers quality. 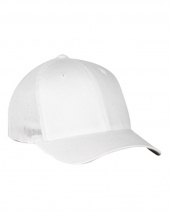 6-panel, structured, mid-profile. Wool-like texture. 3½" crown. Hard buckram backed front panels. Sewn eyelets. Spandex sweatband retains shape. .. Structured, mid-profile. 3½" crown. Wool-like texture. Silver underbill. Four-row stitching on bill. Four-row stitching on bill. 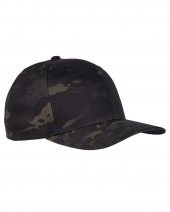 Hard buck..
6-panel, structured, mid-profile. Eight-row stitching on bill. Hard buckram backed front panels. 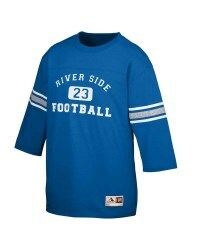 Polyester & spandex mesh on side and back. 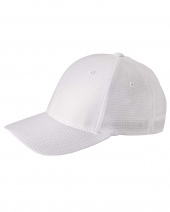 S..
6-panel, structured, mid-profile. Eight-row stitching on bill. 3½" crown. Hard buckram backed front panels. Taped seams. 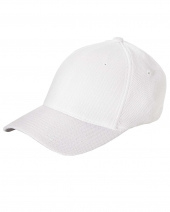 Spandex sweatband retain..
6-panel, structured, mid-profile. 3½" crown. Eight-row stitching on bill. Hard buckram backed front panels. Spandex sweatband retains shape. 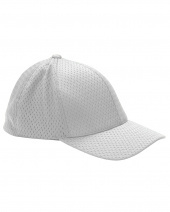 Silv..
6-panel, structured, mid-profile. 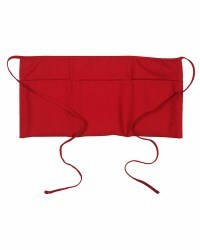 Cool & Dry fabric keeps perspiration away, lets air in. Eight-row stitching on bill. silver underbill. Hard..
6-panel, structured, mid-profile. 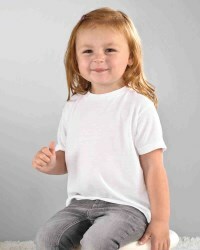 Cool & Dry fabric keeps perspiration away, lets air in. Eight-row stitching on bill. 3½" crown. 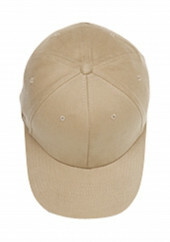 Sewn eyelet..
6-panel, structured, mid-profile. Eight-row stitching on bill. silver underbill. 3½" crown. Hard buckram backed front panels. Sewn eyelets. 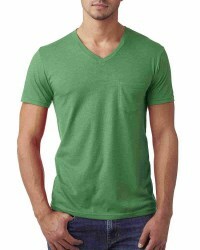 Spand..
70% cotton / 28% polyester / 2% spandex; 70% cotton, 28% polyester & 2% spandex; 6-panel, structured, mid-profile; Eight-row stitching on bill; 3 1/..
98% cotton / 2% P.U. spandex; Official licensed MULTICAM? 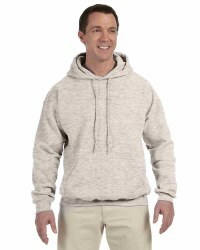 pattern; Pattern is the proven multi-environment concealment solution; Hard buckram; Black..
84% nylon, 14% cotton, 2% spandex; Wind and water resistant; Breathable; Lightweight; Durable and easy to wash; Flexfit? ; stretches for comfort and ..